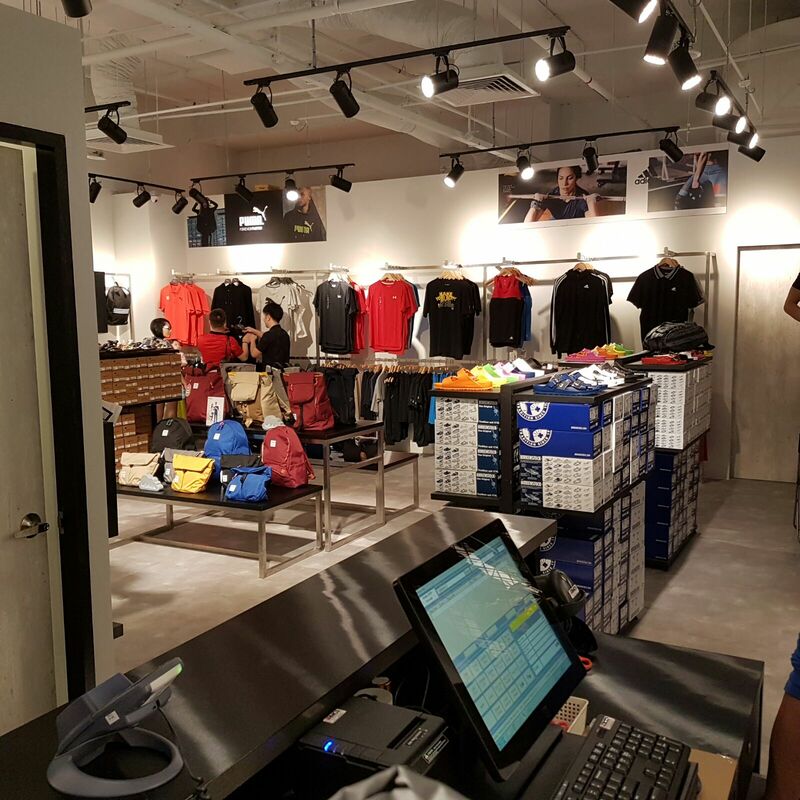 The Management Team at DOT selected IRMCS to implement Aralco Retail Management and POS Software Systems at all their retail stores to overcome inadequate inventory control and increase their operational efficiency from the back office to storefront with our real-time solutions. 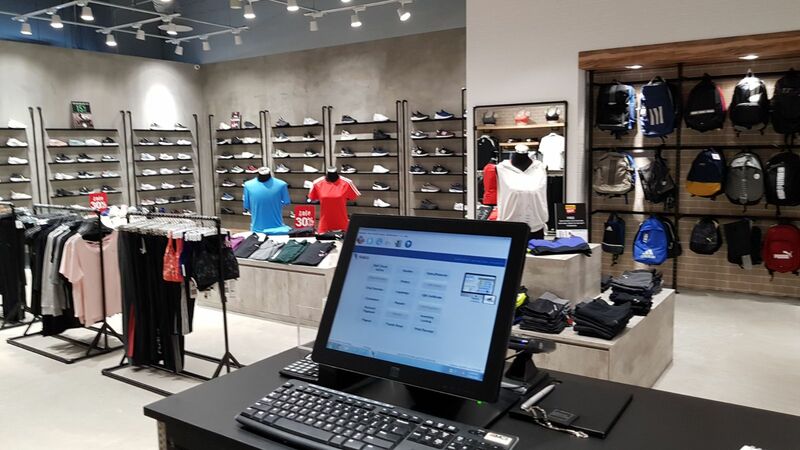 Aralco Retail Systems went live smoothly at all retail stores, warehouse and department stores in March 2015 within 3 weeks from the day data migration was completed from their previous pos system to Aralco's SQL database. 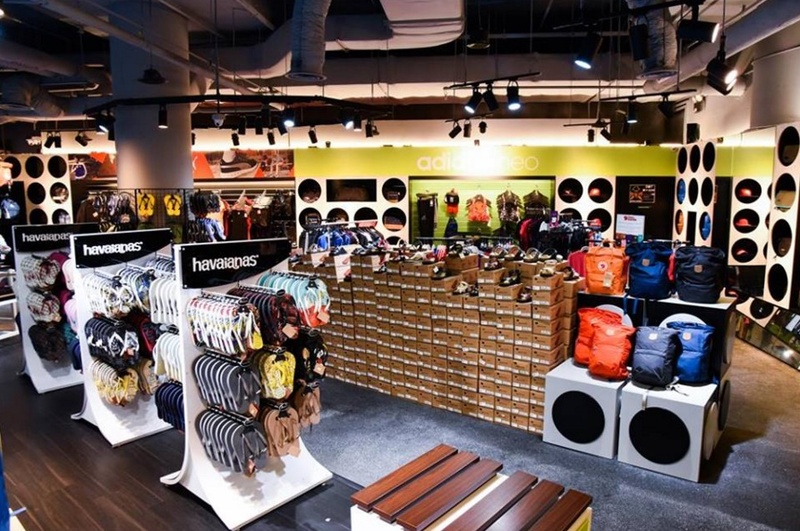 "We had lots of limitations with our previous POS on features, file sizes, and reports - it was not real-time and we had to do batching every day which was very cumbersome. In the 3rd quarter of 2017, IRMCS was awarded by DOT group of stores to custom develop a new website/E-commerce. 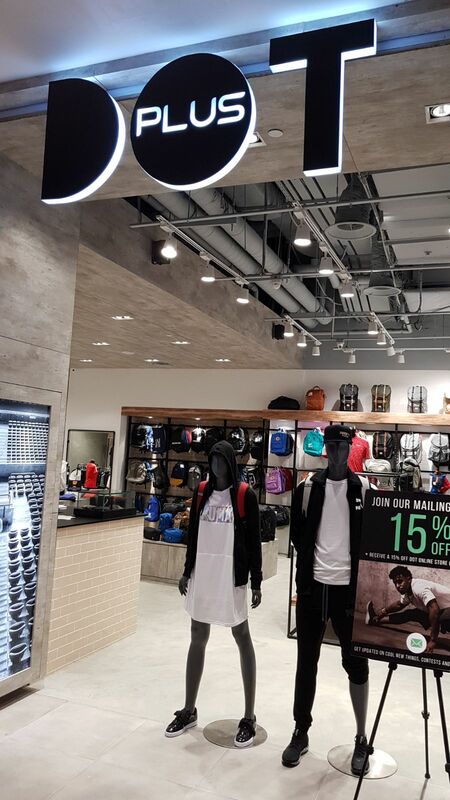 Custom-built with WordPress/Woocommerce, https://dotshoponline.com/ went live in early 2018 unified with Aralco's centralized inventory, CRM systems, loyalty points program and a third-party logistic (3PL) provider. 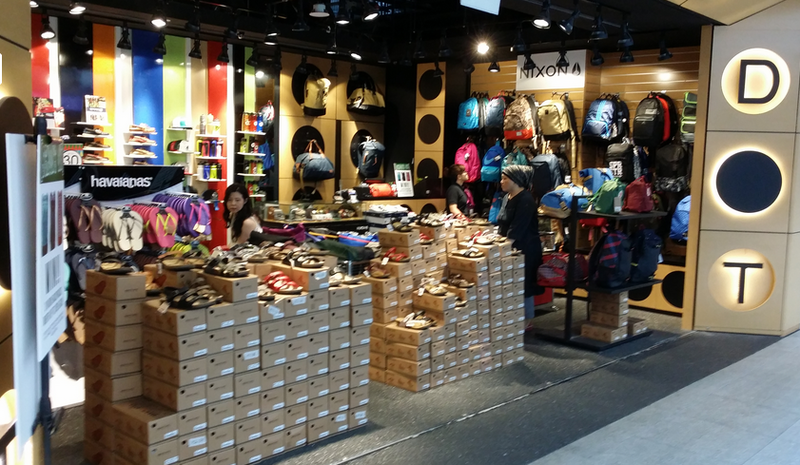 Data synchronization between Aralco and the website/E-commerce takes place every few minutes to update new and changed product information, inventory status (down to colors and sizes of each style). Vice versa, web orders, and its details are e-sent instantly by WordPress to Aralco and 3PL via APIs for immediate order processing. 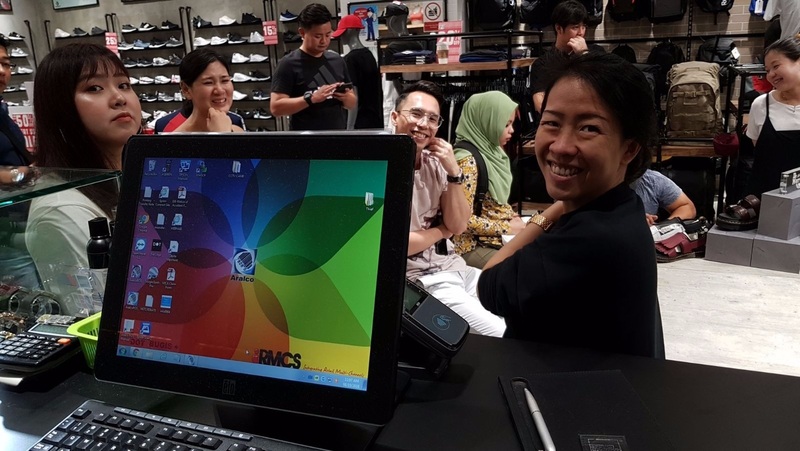 Loyalty or Frequent Shopper Program is a standard module in Aralco Retail Systems and DOT Management team launched this program in conjunction with the DOT E-commerce to promote Loyalty Membership to both their online and in-store customers. 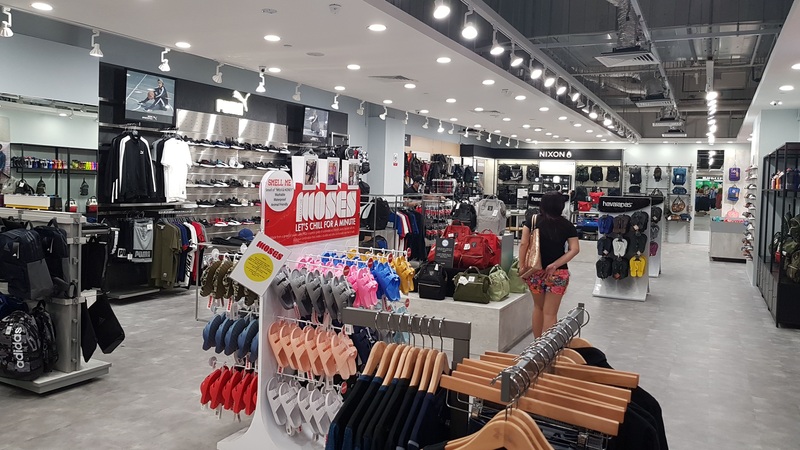 The same member can make purchases on DOT E-commerce or at any of their physical stores using the same account number to accumulate loyalty points. 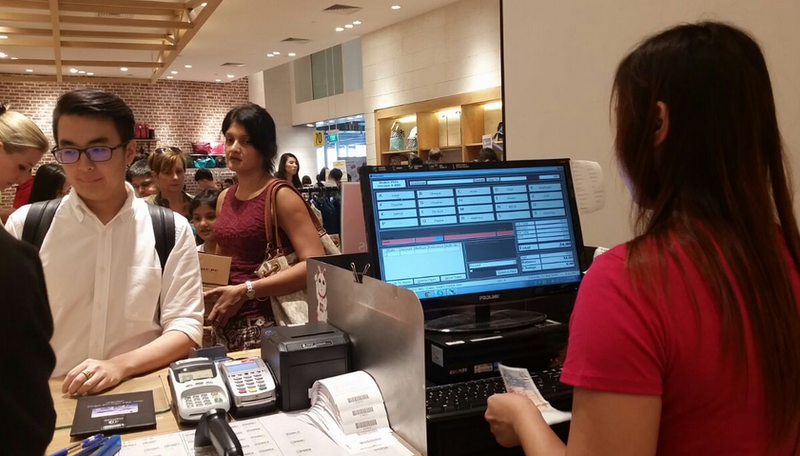 Accumulated points can be redeemed against future purchases on E-commerce's checkout or at each store's POS station. 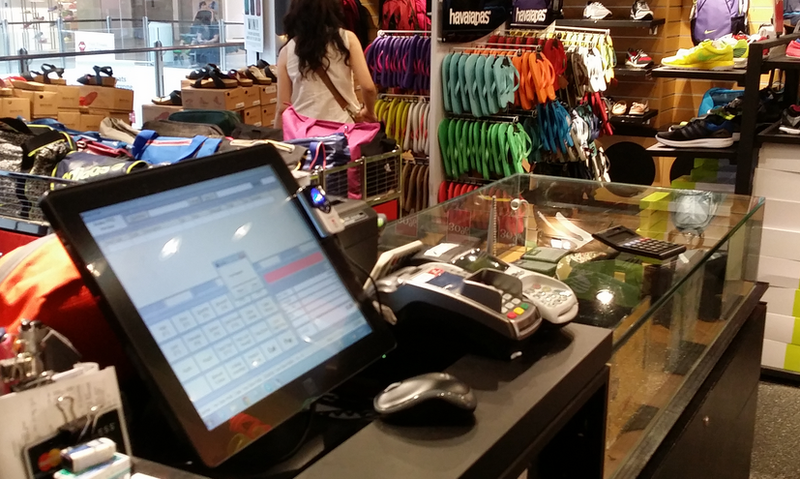 Both Issuance and redemption of points are seamlessly easy to process with the Aralco POS - retail staff can now focus on customers, giving them better shopping experience with rewards, and ultimately making them DOT loyal customers. 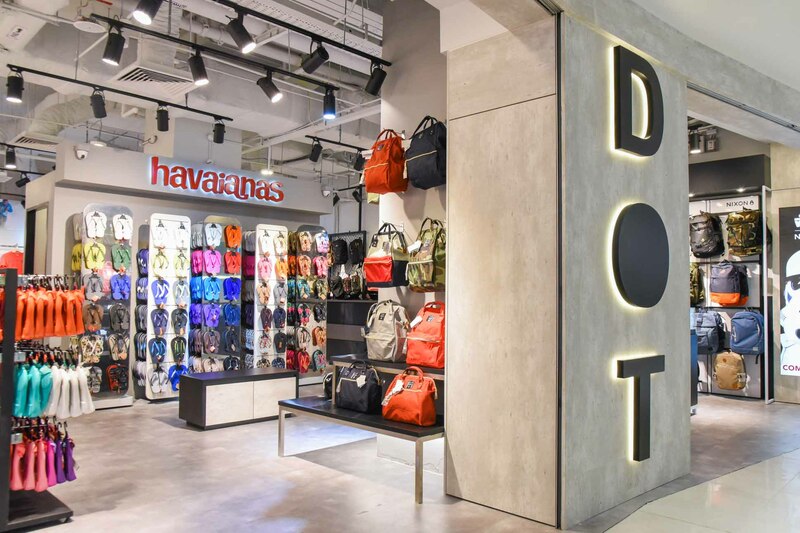 DOT is a Multi-label Lifestyle Concept Store, with several branches, carries diverse ranges of merchandise from international labels such as Adidas, Puma, Havaianas, Nike, Nixon amongst other brands. 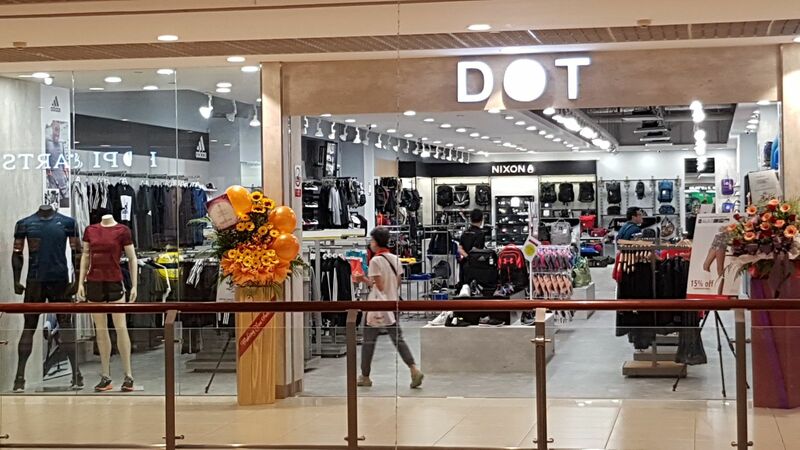 DOT stores are located at prime shopping malls in Singapore.